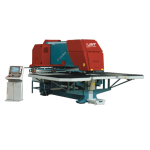 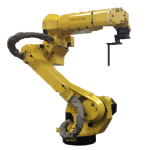 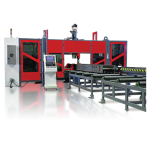 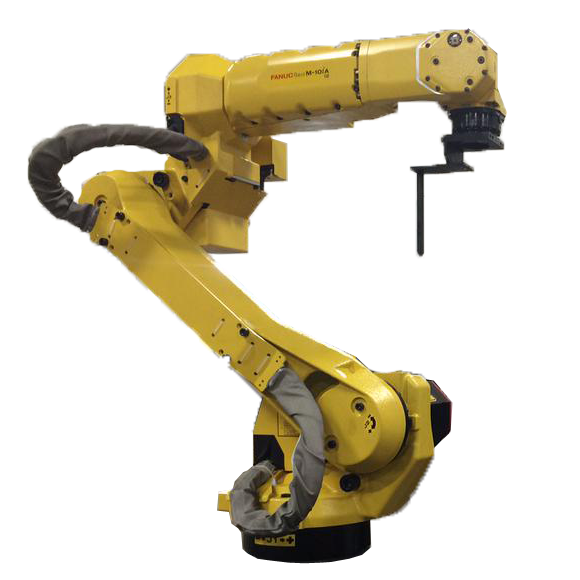 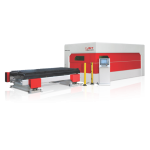 Need a smaller fiber laser? 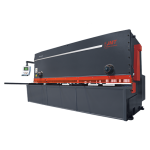 Want to save on energy consumption in your fiber laser cutting? 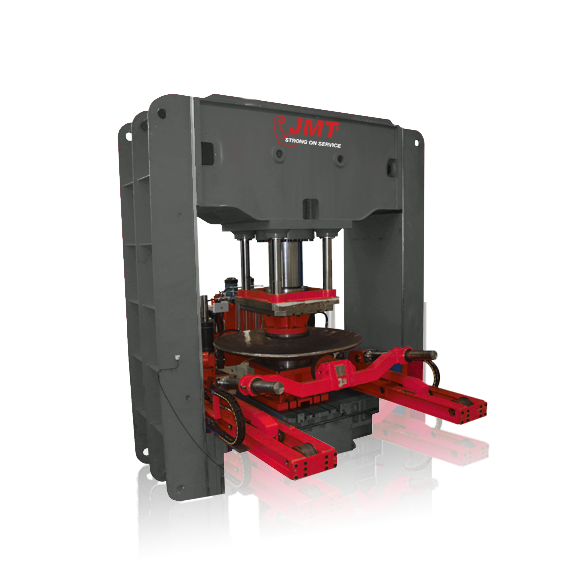 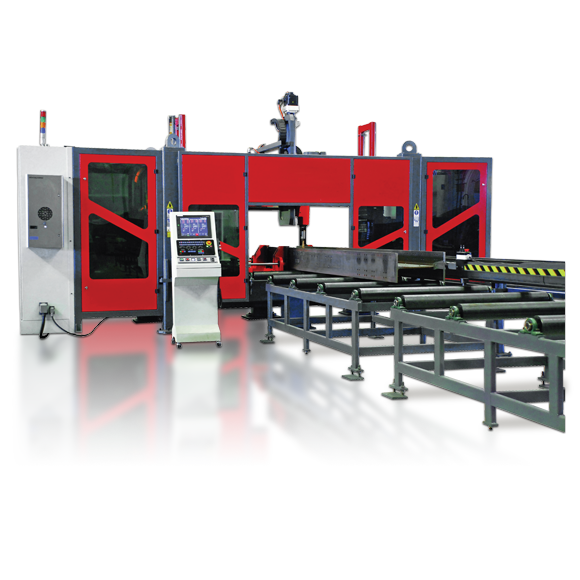 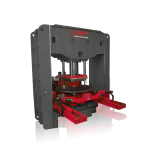 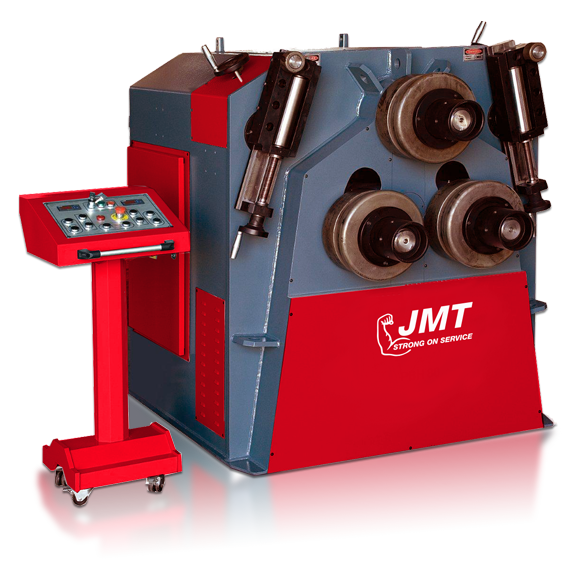 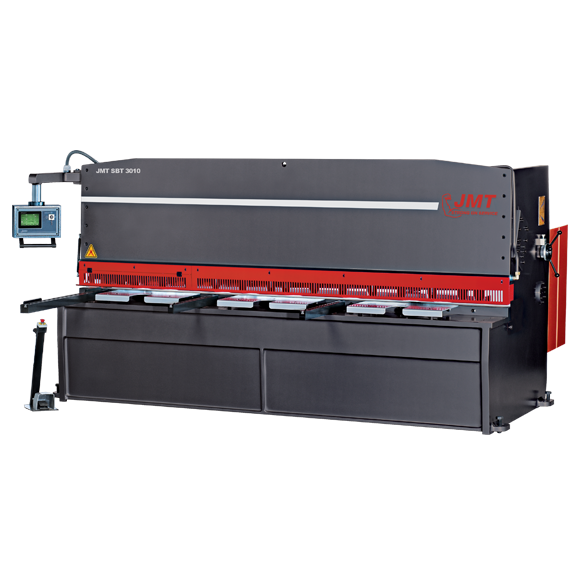 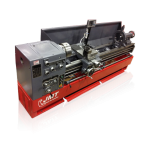 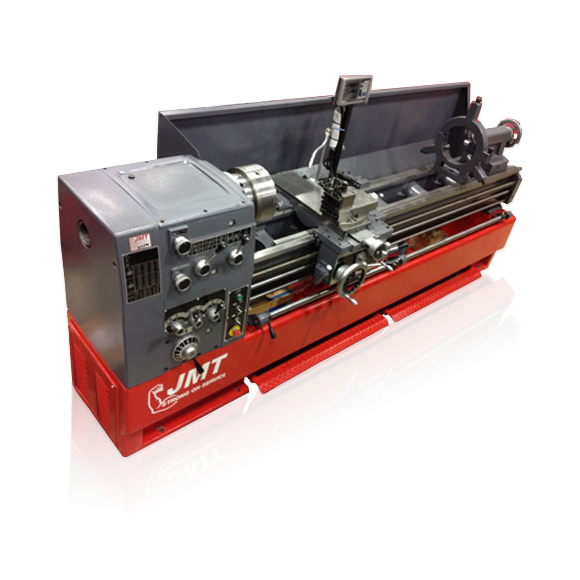 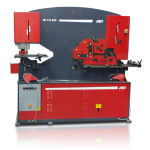 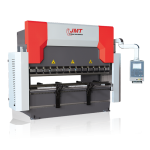 The JMT-HDFS may be just the fiber laser cutting machine for you! 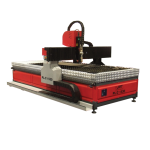 This cost-effective cutter features a smaller footprint than our other lasers. 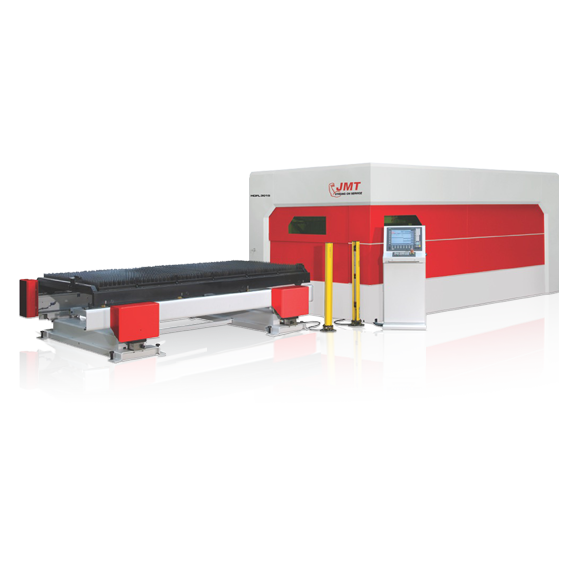 For faster travel in your X and Y axes, a linear drive fiber laser like the JMT-HDFL is ideal. 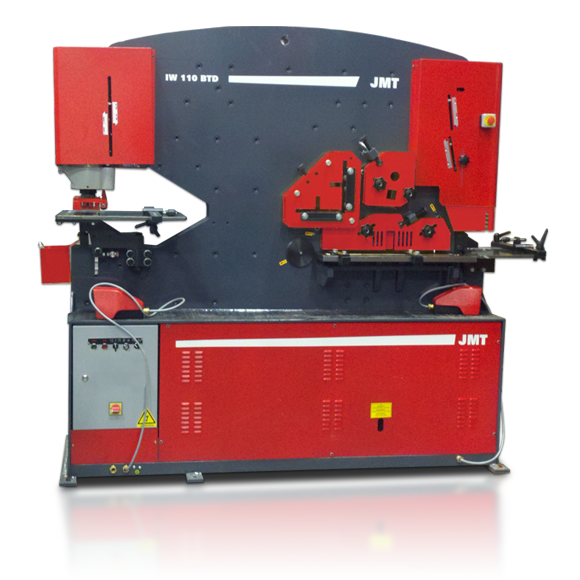 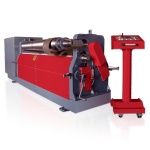 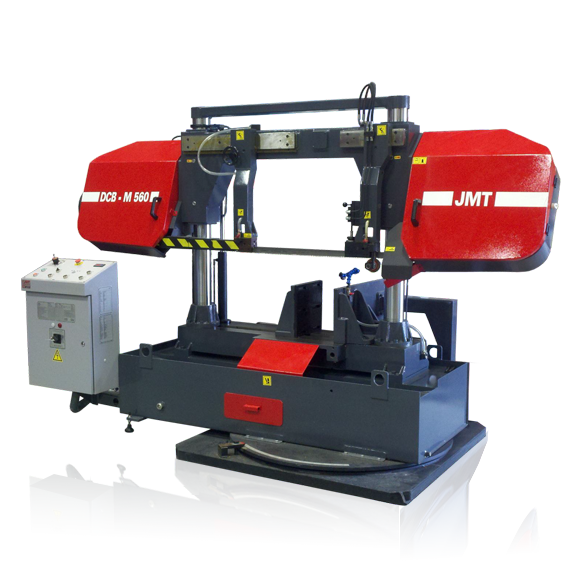 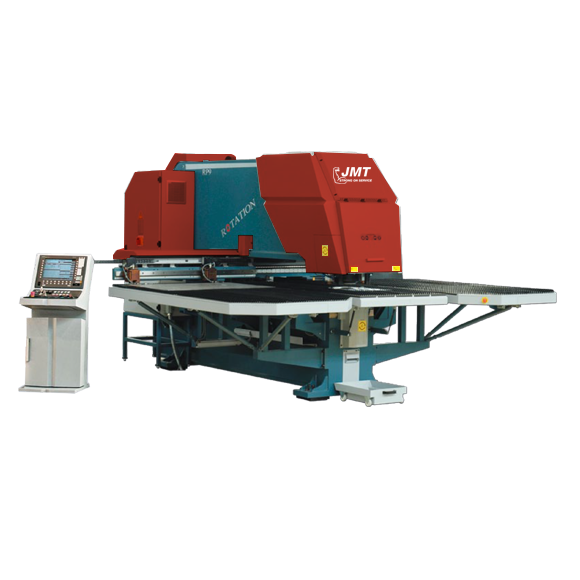 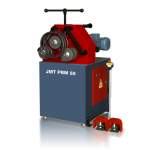 JMT solid-state fiber lasers are a cost effective and efficient means for cutting sheet metal. 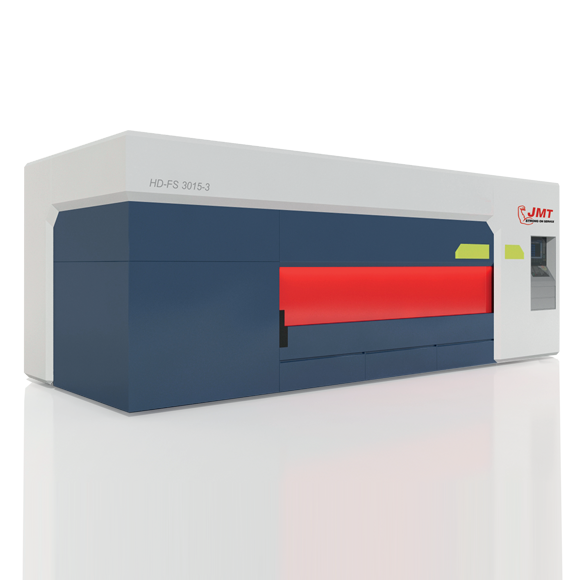 Fiber lasers transmits their energy through a ﬂexible optical ﬁber from the source to the cutting head. 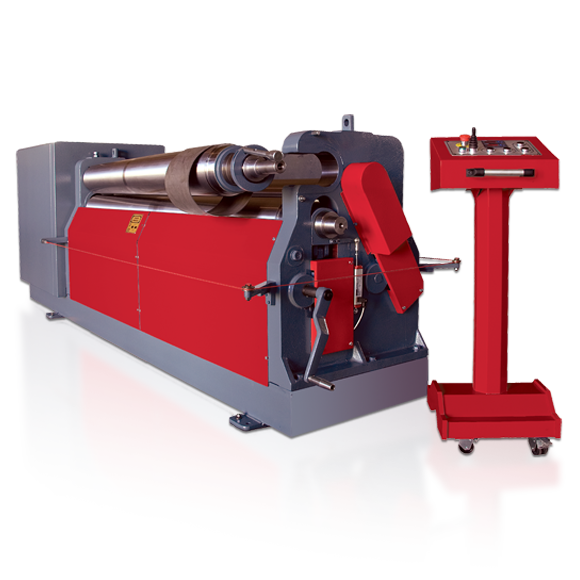 There is no chance of beam contamination since the light does not travel through air. 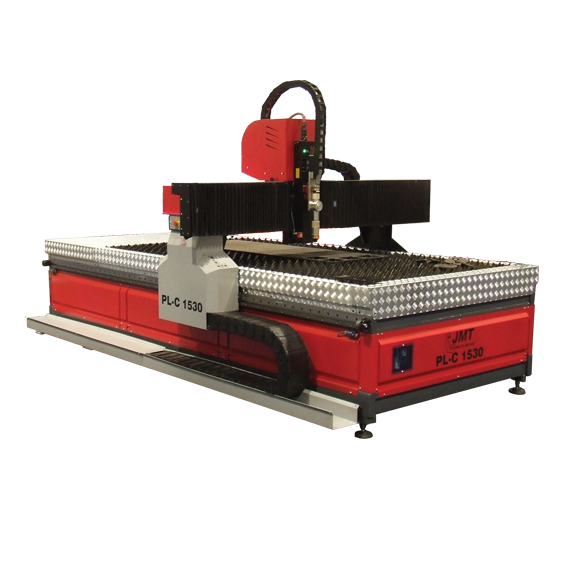 Available in rack and pinion (JMT-HDF) and linear drive (JMT-HDFL) models, our flat bed lasers also come in an affordable 'smart' model (JMT-HDFS), which features a lower power consumption and a smaller footprint. 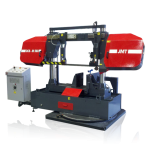 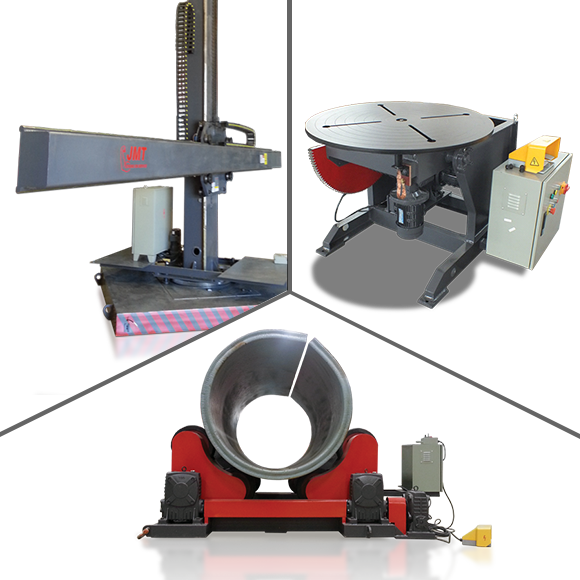 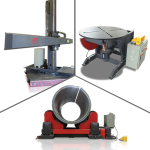 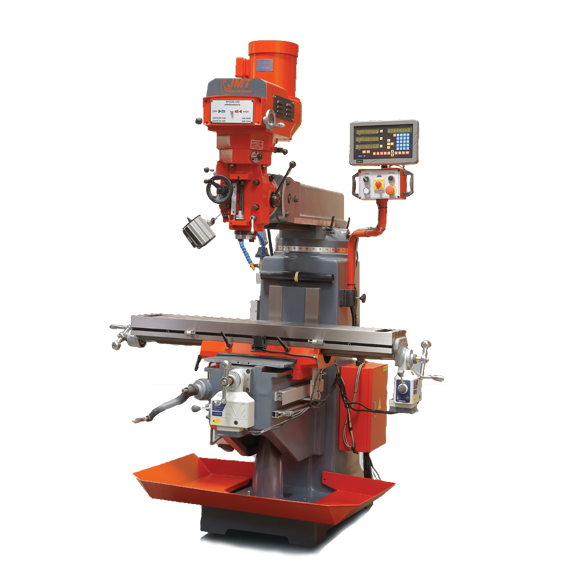 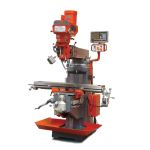 Our HDF and HDFL machines are available in three standard sizes (with custom sizes available) and multiple high power kilowatt options (1 to 6 kW).